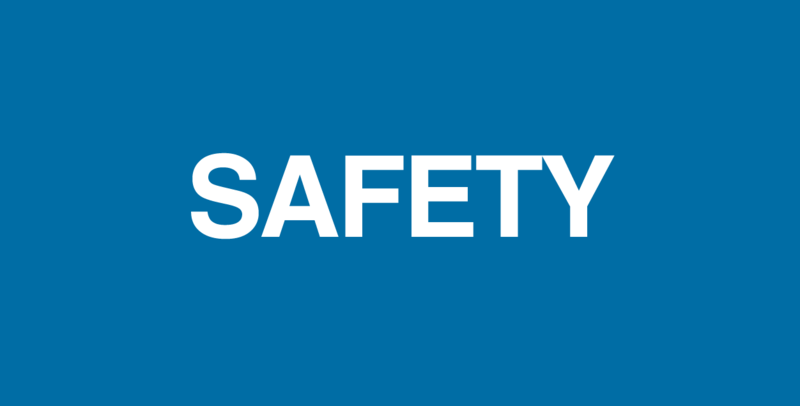 South Staffs Industries are specialists in gas cylinder safety testing. 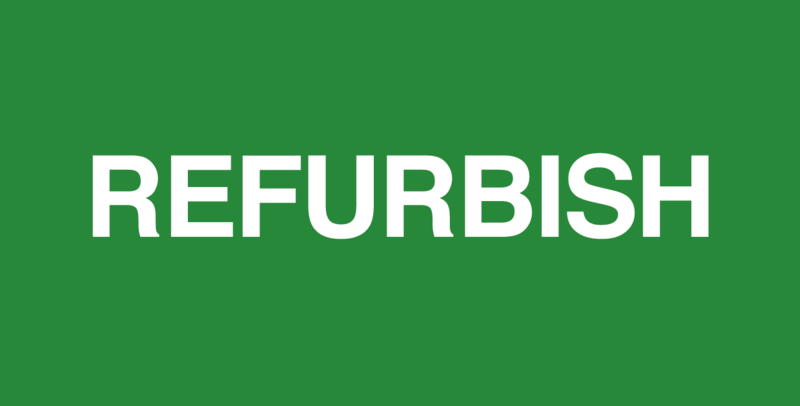 We refurbish and requalify gas cylinders. 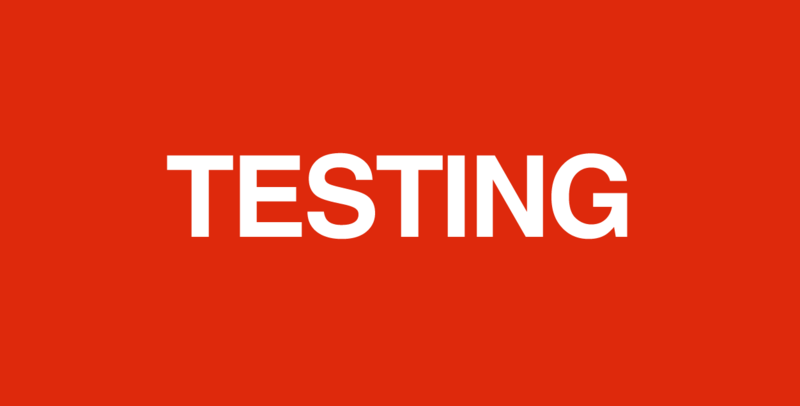 We offer comprehensive gas cylinder periodic testing services. 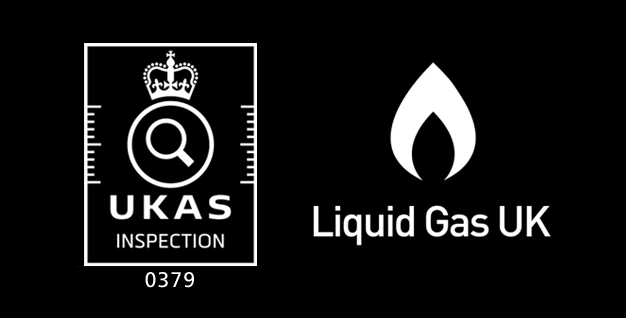 Certificating gas cylinder safety in accordance with international standards. Operating from a tailor made eight acre site in Tipton in the West Midlands, conveniently located in the heart UK. 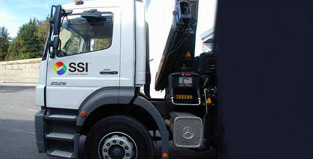 South Staffs Industries gas cylinder refurbishment specialists located in the West Midlands. We repair, refurbish and requalify low pressure propane gas cylinders, automotive tanks and butane gas cylinders, to EN1440:2008+A1:2012. 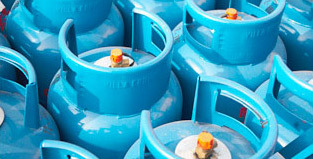 Ammonia, nitrogen and refrigerant gas cylinders requalified to EN1803:2002.